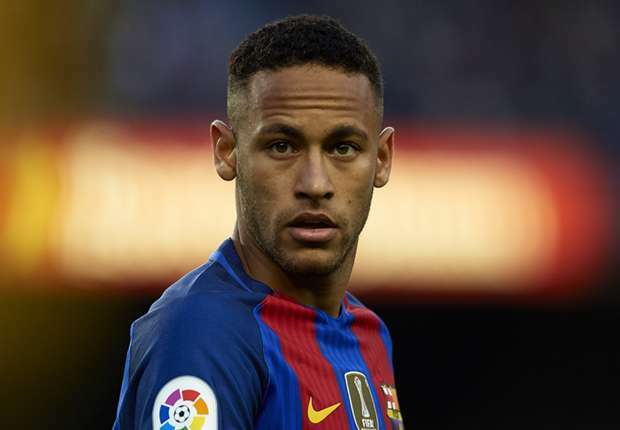 One of the world's highest paid footballer Neymar Jnr is being sued by his former club, FC Barcelona for an alleged breach of contract. They are suing him for €8.5million (£7.8m) over an alleged ‘breach of contract’ caused by his £198m transfer to Paris Saint-Germain (PSG) in France. The club is demanding that the Brazilian striker return a loyalty bonus paid him after his contract with Barca was renewed last October, less than a year before he signed for PSG. The Spanish club is also asking for an additional 10 per cent of that €8.5m as ‘interest’ they claim is owed due to a delay in repaying them the sum. According to the club, the lawsuit was first served to the player on August 11.